The town of Great Barrington is hosting the W.E.B. DuBois Legacy Festival this month to honor the legacy of the civil rights leader. Recently, some residents in town have proposed re-naming the Monument Valley Regional Middle School after Dubois. But the proposal has seen some backlash in the community. Multicultural Bridge CEO Gwendolyn VanSant sat down with Carolee McGrath to share why she supports the name change. Great Barrington — The effort to rename a local middle school after a controversial scholar and civil rights figure is picking up steam, with a citizen’s petition taken out by a Great Barrington resident whose goal is to do just that. The petition, filed by town resident Tim Likarish, would put before voters at the annual town meeting Monday, May 6, a resolution to rename Monument Valley Regional Middle School after the legendary scholar and civil rights leader W. E. B. Du Bois, who was born and raised in Great Barrington. Gwendolyn VanSant, who heads Multicultural BRIDGE, where Likarish volunteers, told The Edge the idea has been brewing in the racial justice program at Multicultural BRIDGE. VanSant emphasized that the initiative is not related to the official town committee that she co-chairs along with Randy Weinstein, the W. E. B. Du Bois Legacy Committee. Rather, it comes in her capacity as founding director of Multicultural BRIDGE, a nonprofit that provides many services around multiculturalism and social justice causes. The legacy committee has planned and executed an elaborate months-long celebration of the 150th anniversary of Du Bois’ birth. VanSant said she and Likarish are not looking to revive the controversy of 15 years ago when an effort to name the new regional elementary school divided the community and took on a life of its own. Reading Bernard Drew's column on the Jan. 27 opinion page spurred me to write this letter. Ever since Great Barrington started to build the new elementary school, I had hoped the town would choose to honor its (probably) most famous native son by naming the school after him. But no, it was given the inglorious name it bears today: Muddy Brook. 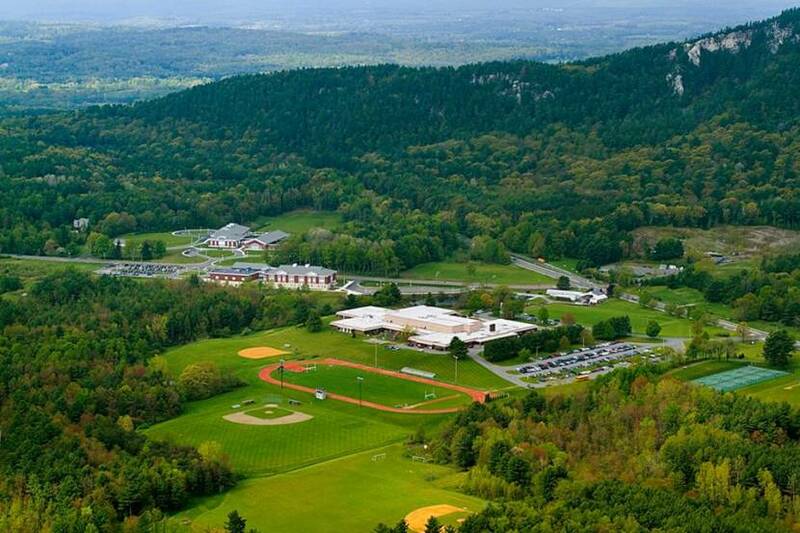 It is time to rectify this disregard for the widely honored son of Great Barrington by renaming the school to reflect the pride the community should have had in the son it raised; W.E.B. Du Bois. It commits Lee to “ensure the civil liberties of all persons and enforce protection from discrimination regardless of their demographic characteristics.” The resolution lists factors like race, skin color, national or ethnic origin, gender, gender identity, sexual orientation, mental or physical disability, immigration status, religious beliefs and activities, age, and health and economic status.